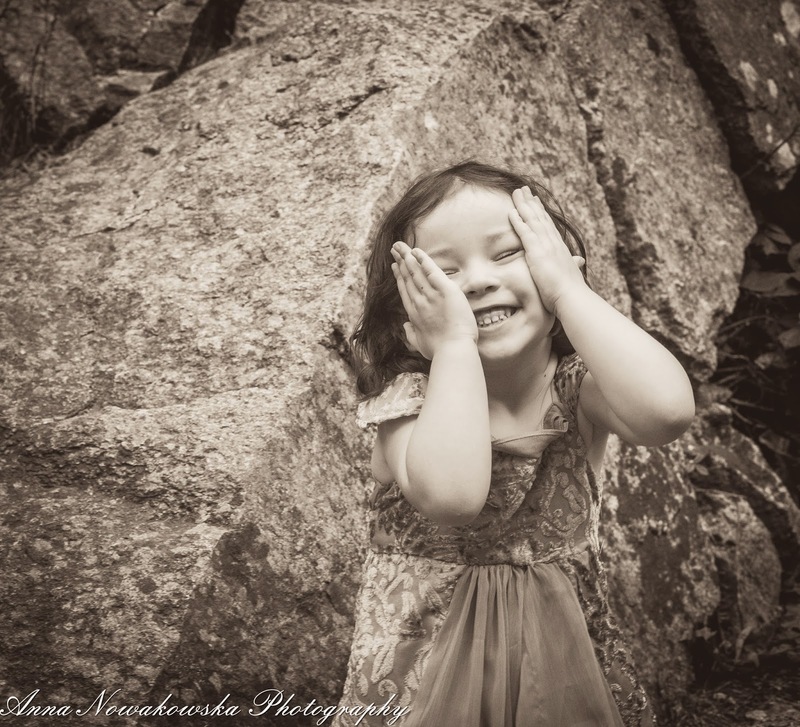 Family Photography | Anna Nowakowska | Portrait, Maternity; Baby Photosession: B&W portrait of a little girl. I remember looking on the B&W photographs of my family when I was a child. And what impact it had on me back then. I thought to myself that those images had to really ancient! My dad as a little boy! For me it was hundreds of years of a child-time perception. But when then I started to take pictures with my film camera when I was 14 and it was obvious that photography was B&W not because there was no colour in the world but because we could only use B&W film and photographic paper just like the photographer that took pictures of my dad. And even know when I have a choice a still use B&W photography processing quite often. It doesn't have to be formal or classic in use. I do it because it gives more dramatic look and is simply universal.